Guts but no glory. That's what awaits the souls who carry out classified missions for the country. Ready to be martyrs, ready to die so that people like you and I can have peaceful nights. For them glory perhaps lies in the fact that they took on the missions, that they carried out their orders and fought off the threat. For them, it does not boil down to how much we talk about them or how well history remembers them. But we should, shouldn't we? They deserve to be talked about, to be remembered. 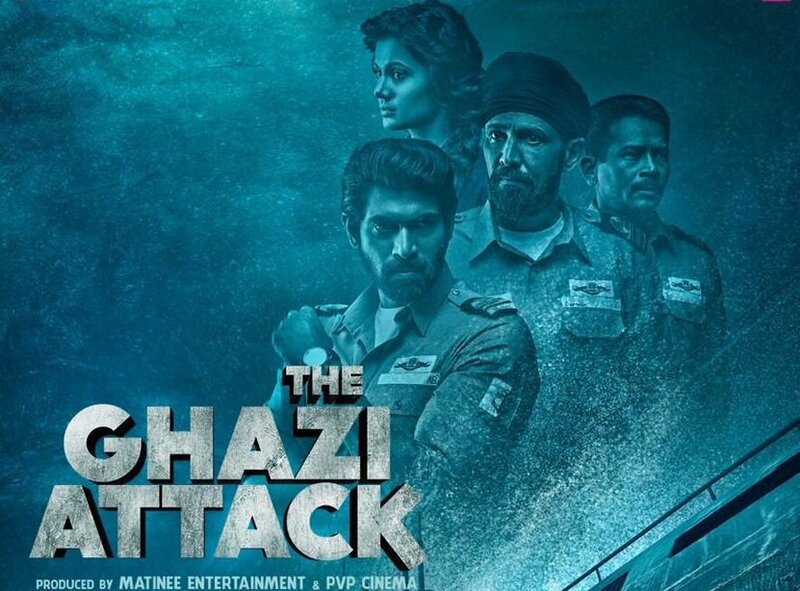 The trailer of The Ghazi Attack just released, and it has got the audience talking about something that has never previously come to light. An underwater battle from 1971, a naval battle that no one knew about. It all started prior to the infamous 1971 Indo-Pak war, the battle for the liberation of East Pakistan (now Bangladesh). It was possibly a huge factor in us winning the war. If all the stories are to be believed. But then with classified operations, come doubt and debatable theories. 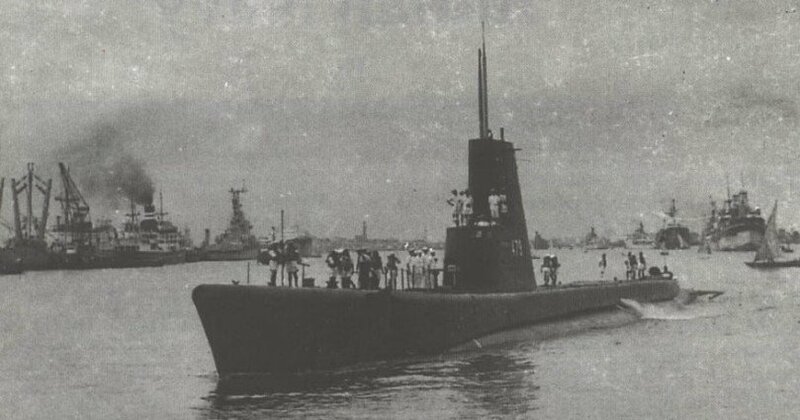 Everything commenced when the Pakistan Naval Command decided to send out its largest submarine PNS Ghazi to take down our airplane carrier INS Vikrant. 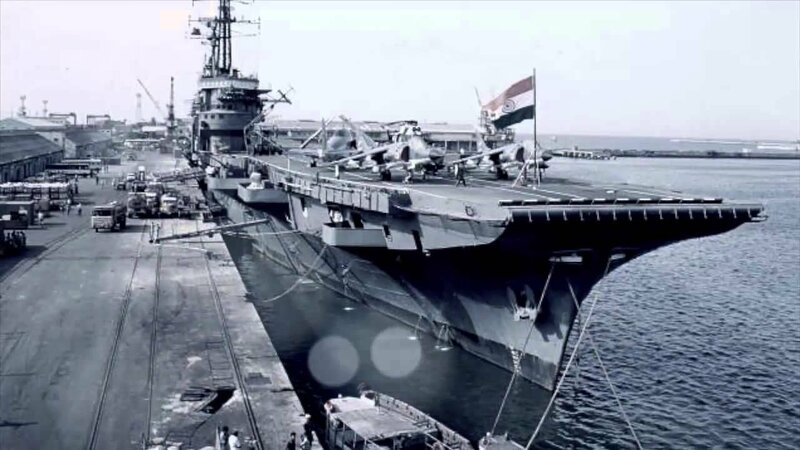 To gain any kind of control or supremacy in the Bay of Bengal, it was essential for Pakistan to destroy the Vikrant. 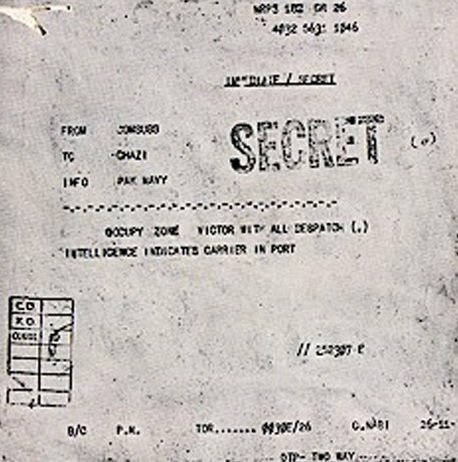 After all, it was crucial to have command over the Bay of Bengal for access to East Pakistan. The Ghazi was originally called the USS Diablo and had been loaned by USA to Pakistan. 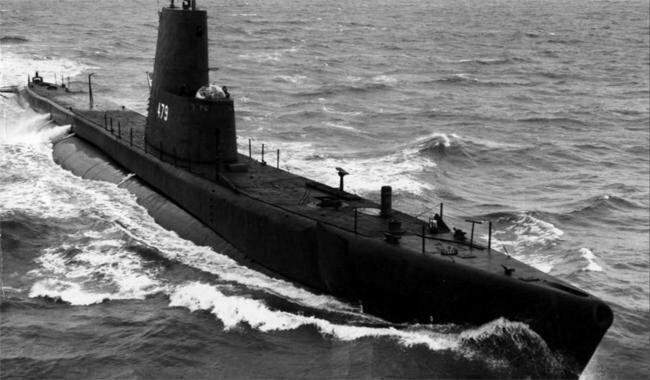 It was the only submarine they had that could travel over 11,000 nautical miles, and therefore it also had the capability to sustain itself for more than a month underwater. So Pakistan, below the radar, deployed Ghazi in mid-November from Karachi. From there, it made its way to the Bay of Bengal. It is said that a message was sent to the Chittagong naval authorities enquiring about a special grade of lubrication oil which was exclusively employed by submarines and minesweepers. That message was intercepted by the Indian Navy. And they knew that there was only one Pakistani ship capable of making that voyage: The Ghazi. However, the INS Vikrant had already been sent to Port X-Ray - a secret location near Andaman. The first stage of deception had worked. Meanwhile, the Ghazi, still planning on catching the Vikrant off guard, had deployed several underwater mines near Vizag. Once the Vikrant was far away, the Indian Navy had to keep up the ruse of making the Ghazi believe that it was closing in on the Vikrant. So the Naval Command then deployed an old World War II destroyer called the INS Rajput. The ship was actually on its way to be decommissioned. 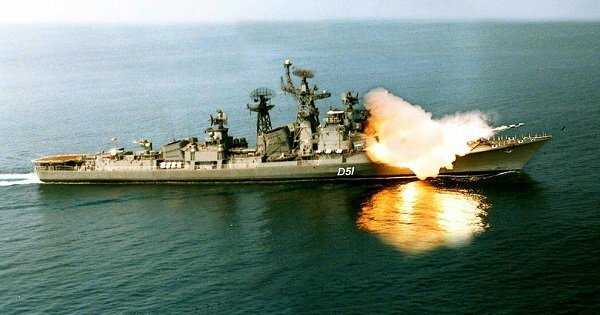 However, Vice Admiral N. Krishnan decided to deflect it towards Vizag and gave it the objective of pretending to be INS Vikrant. The men aboard the Rajput were actually taking the place of a ship that a fearsome submarine wanted to destroy. They were meant to send out heavy wireless signals. It would solidify the impression that the Vikrant was nearby. The Rajput was also told to turn off all navigational aids after leaving port, post refuelling. And so it did. It bravely waded into the water under the assumption that the huge submarine was in the vicinity. Post midnight, on 4th December, a submarine depth change was caught on sonar. They could not confirm which vessel it was, but they knew that it had to be the Ghazi. The then Captain of the INS Rajput, Inder Singh, ordered the firing of two depth charges. Less than a minute later, a huge explosion shook the Rajput. But it wasn't the Indian ship that suffered the brunt of the blast. In the morning, there was oil slick and debris floating on the water's surface that the fishermen reported to the Indian Navy. Some of debris was marked USS Diablo. The Ghazi had sunk, along with all its crew members. India's deceptive measures had come to fruition. The fire from the charges hit Ghazi's storage space that contained mines and torpedoes, blowing the hull to pieces. 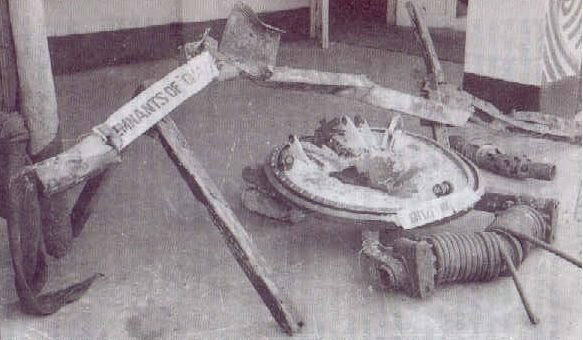 There was also the possibility that one of the mines laid by the Ghazi also exploded due to the depth charges, causing further destruction. An old World War II destroyer had braved to enter a minefield without navigation systems turned on and had taken down a mighty submarine. While the India claims that this is what really happened, Pakistan deny it. Their reports suggest that due to the blackout, the Ghazi entered its own minefield and collided with one of the mines it had lain there. As a result of this, the Indian Navy inflicted huge damages on Pakistan's naval operations and eventually went on to win the 1971 war. The INS Vikrant proved very instrumental in the victory. But the story of INS Rajput still remains to be told. Maybe the movie will tell us more.